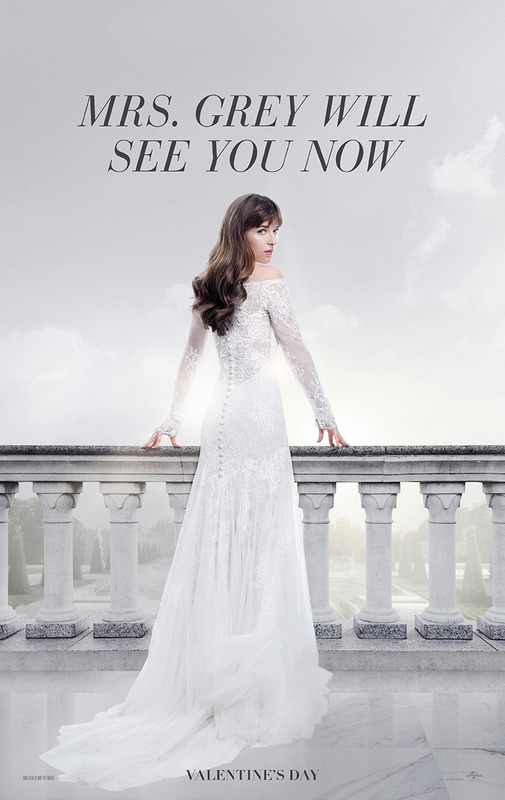 Fifty Shades Freed Teaser Trailer and Poster! The teaser trailer for Fifty Shades Freed is here! Check out the Fifty Shades movie site for more!